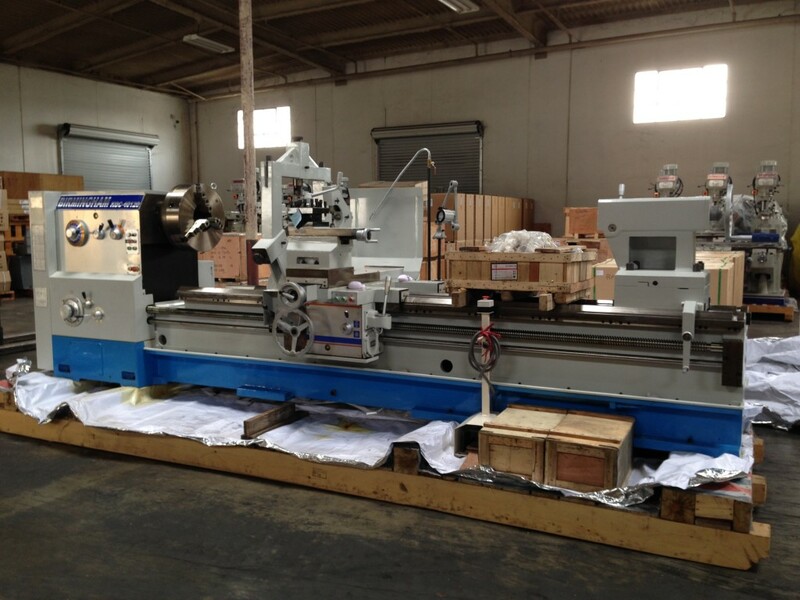 New arrivals YCL 32120 and YCL 40120 lathes…. 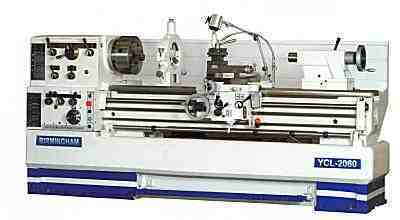 The YCL Birmingham Lathes are your affordable choice when it comes to the best value in today’s world of production machining. 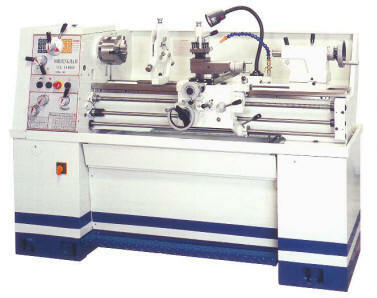 We offer a full line of lathes to choose from as well as many options to aid in your productivity. To remain competitive you need to call us for pricing. 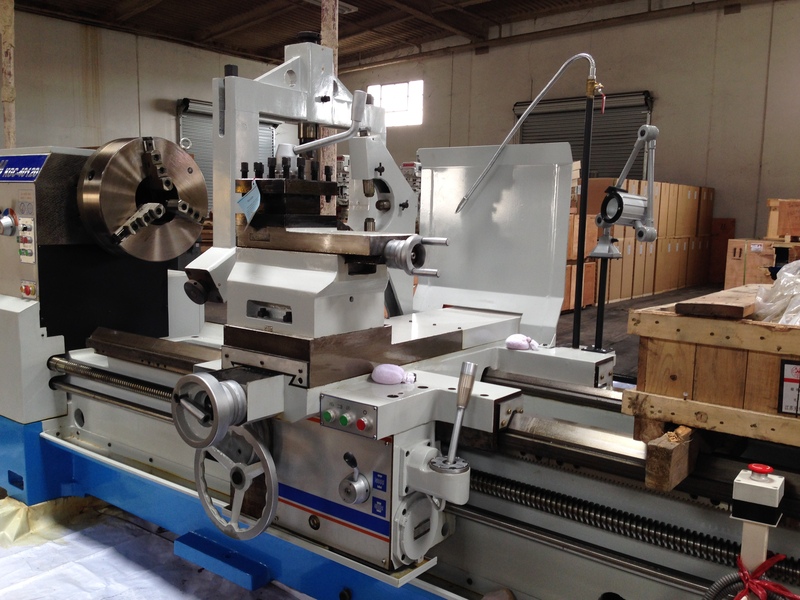 We will do our best to beat any publicized price. 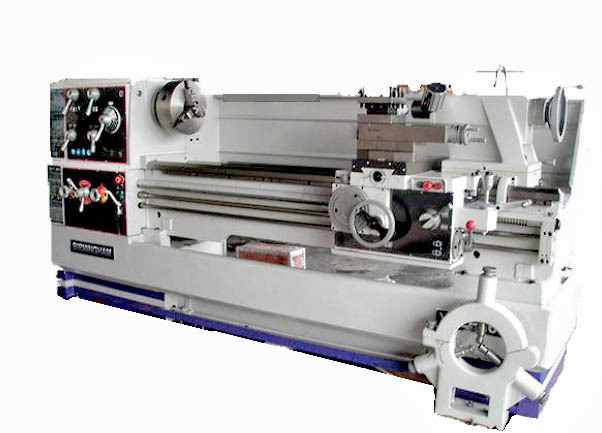 40 years of service we offer not just Lathes..
Monday through Saturday, but ya may catch us on a Sunday as well… We love selling machinery. Copyright © 2019 Birmingham Lathes.